In an attempt to harness the potential and give due focus to MICE tourism, the Ministry of Tourism will soon appoint an advisory body exclusively for MICE which will be headed by the Secretary Tourism as Chairman. A task force for adventure tourism will also be constituted with Secretary Tourism as Chairman in order to take immediate steps to boost niche tourism products in India. 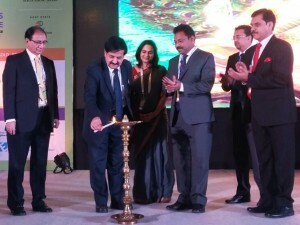 This was informed by Vinod Zutshi, Tourism Secretary, Government of India, at the 9th Conventions India Conclave (CIC) organised by India Convention Promotion Bureau (ICPB). “We have decided that professional consultants will be taken on board in order to conduct proper study of the market and stakeholders of the industry and chart out a roadmap for the next 10 years which will give a proper direction and strategy in the long term and also define the roles and functions of the stakeholders in order to achieve the targeted goals.” said Zutshi. 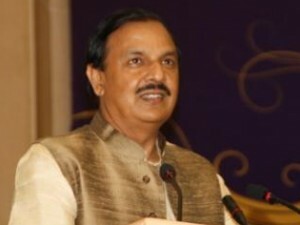 The advisory body will work in tandem with the private stakeholders, hoteliers, state governments and Suman Billa, Joint Secretary, Ministry of Tourism and Chairman, India Convention Promotion Bureau (ICPB), explained that in order to make the MICE industry more competitive, GST rate for this industry has to be in the lower brackets as it is a very price sensitive market. Billa added, “The MICE industry has to lead from the front as the leisure segment alone cannot contribute to the long term goal of 2 per cent Indian share in global tourism numbers.” MoT is also working with the stakeholders in the industry to conduct the DRV Convention in September 2017, informed Zutshi. A total of 68,809 foreign tourists arrived in September 2016 on e-Tourist Visa (eTV) as compared to 31,729 during the month of September 2015 registering a growth of 116.9%. UK (15.5%) continues to occupy top slot followed by USA (12.4%) and China (9.0%) amongst countries availing e-tourist visa facility. During September 2016, a total of 68,809 foreign tourists arrived on e-Tourist Visa as compared to 31,729 during the month of September, 2015 registering a growth of 116.9%. During January-September 2016, a total of 6,75,302 tourist arrived on e-Tourist Visa as compared to 2,01,705 during January-September 2015, registering a growth of 234.8%. The percentage shares of top 10 source countries availing e-Tourist Visa facilities during September, 2016 were as follows: UK (15.5%), USA (12.4%), China (9.0%), Australia (6.0%), Germany (4.8%), France (4.3%), Spain (3.6%), Canada (3.1%), UAE (2.6%) and Malaysia (2.6%).The percentage shares of top 10 ports in tourist arrivals on e-Tourist Visa during September, 2016 were as follows: New Delhi Airport (51.71%), Mumbai Airport (21.06%), Bengaluru Airport (6.44%), Chennai Airport (6.27%), Kochi Airport (3.50%), Hyderabad Airport (2.45%), Kolkata Airport (2.34%),Trivandrum Airport (1.35%) , Amritsar Airport (1.18%) and Dabolim (Goa) Airport (1.11%). The facility of e-Tourist Visa has been made available by the Government of India to the citizens of 150 countries, arriving at 16 International Airports in India. The number of e-Tourist Visa availed by foreign tourists visiting India during the month of September, 2016 has registered a substantial growth rate over the corresponding month of 2015. Indian Institute of Tourism and Travel Management, Gwalior, is organising 6th Asia-Euro conference 2016 in Tourism, Hospitality & Gastronomy from November 9-12, 2016, in Gwalior. Conference Chairman and Director, IITTM Prof. Sandeep Kulshreshtha, informed “It is the first time in India that this conference is being organized in collaboration with Taylor’s University, Kuala Lampur, Malaysia and University of Toulouse, Jean Jaures, France. The theme of the conference is ‘Envisioning Tourism 2050’. More than 150 academic experts representing Asian and European universities and institutions from France, Italy, Switzerland, UK, US, Mauritius, Indonesia, Malaysia, Sri Lanka, Bangladesh, China, Uzbekistan etc. besides Indian tourism academic experts will be attending the international conference.” The Inaugural Ceremony shall be held on November 10, 2016. 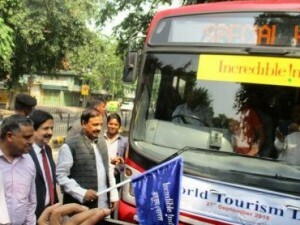 Dr. Mahesh Sharma, Hon’ble Minister of State for Tourism (Independent Charge), Government of India & Chairman, Board of Governors of IITTM, and Vinod Zutshi, Secretary (Tourism), Govt. 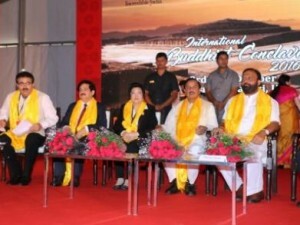 of India & Vice Chairman, BOG of IITTM as well as other dignitaries including Dr. Graig Arden, President – Taylor’s University, Prof. Jean Pouline – France, Prof. T.V. Kattimani – Vice Chancellor, Indira Gandhi National Tribal University, Amarkantak; Prof. S.P. 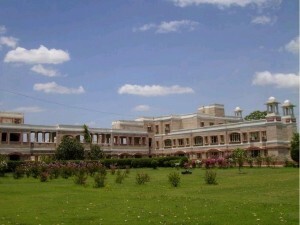 Bansal – Vice Chancellor, Indira Gandhi State University, Haryana, are expected to grace the inauguration function. Special panel discussions on ‘Future of Tourism’ and ‘Indian Diasporas & Cultural Dimensions’ are also scheduled beside technical sessions on different related themes. The highly-anticipated National Tourism Policy has been approved by the Prime Minister’s Office and is waiting for a formal cabinet nod, revealed Suman Billa, Joint Secretary, Ministry of Tourism, Government of India. “The tourism policy has been concurred to by all the ministries. It has been to the Prime Minister’s Office and they’ve approved it too. Now we are just waiting for the process of placing it before the cabinet for formal approval,” Billa informed on the sidelines of the Kerala Travel Mart, being held in Kochi from September 27-30, 2016. 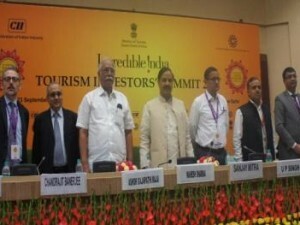 States like Gujarat, Rajasthan, Karnataka, Uttarakhand and Chhattisgarh exchanged 86 MoUs, aggregating close to Rs 15,000 crores during the inaugural edition of Incredible India Tourism Investors Summit (IITIS) 2016. Gujarat exchanged MoUs close to Rs 9000 crores, Karnataka with Rs. 2600 crores, Rajasthan with Rs. 1000 crores, Uttarakhand with Rs. 500 crores and Chhattisgarh with Rs. 12 crores. 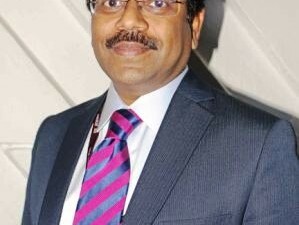 Also, B. R. Shetty Group is keen to invest Rs. 450 crores and Costa Cruise Rs. 750 crores and Triveni Singapore close to Rs. 800 crores in the country. Vinod Zutshi, Secretary-Tourism, Government of India, informed that IITIS will be held annually to boost tourism and will be supported by World Bank. The next edition of IITIS will be organized in September 2017. 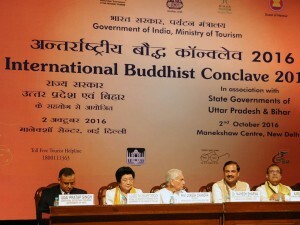 “World Bank is supporting India’s Buddhist Circuit development and will provide support for sustainable tourism development including through funds,” said Cecile Fruman, Global Director, Trade and Competitiveness, World Bank. 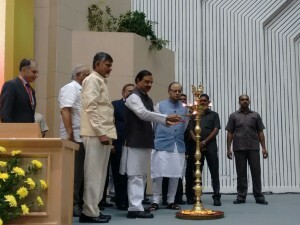 At the Summit, organized by Ministry of Tourism (MoT) in partnership with Confederation of Indian Industry (CII) and the Tourism Finance Corporation of India, Zutshi also announced various initiatives like setting up of a task force headed by Secretary-Tourism, with membership from relevant ministries, state governments, and industry associations to undertake strategic planning; setting up of an investor facilitation desk to handhold investors and facilitate projects and organising investor meets in states with the support of MoT.